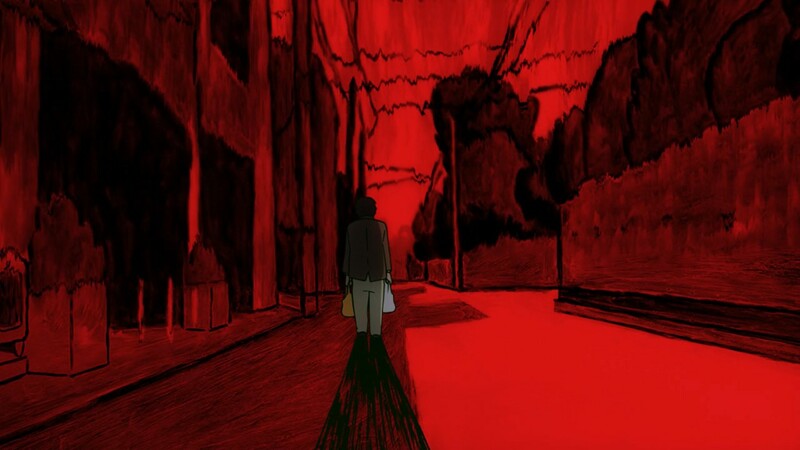 The Brits have a saying (and have since the 14th Century apparently), “as different as chalk and cheese”. 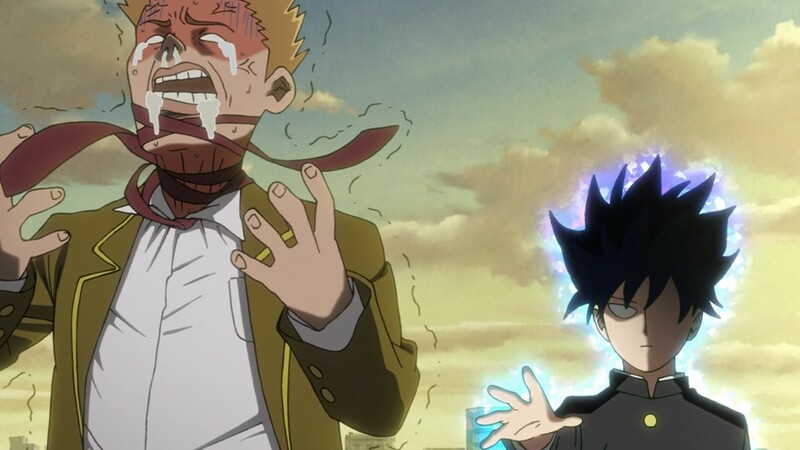 It certainly applies to the twin pillars of anime 2019 so far, the two Monday late-night masterpieces-in-making Dororo and Mob Psycho 100 II. 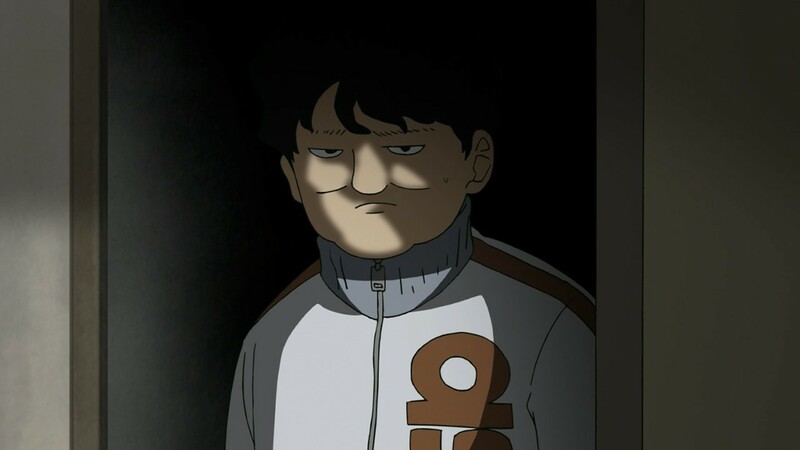 About all they have in common is that both are anime and both feature Ohtsuka Akio being brilliant (though his performances are chalk and cheese in their own right). 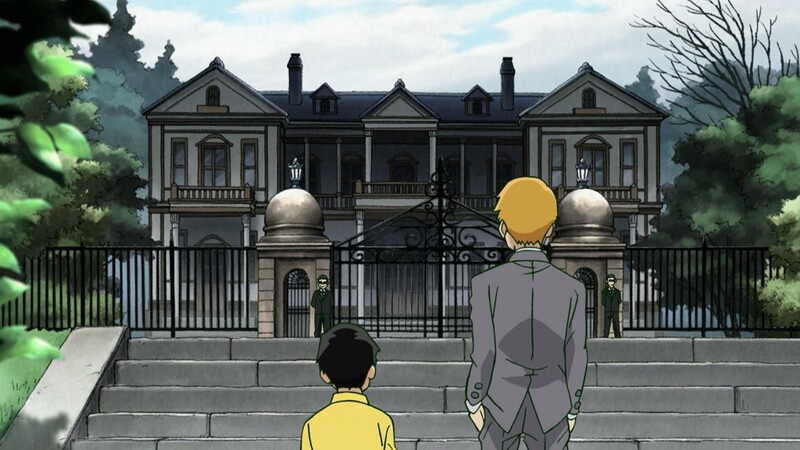 Apart, of course, from the fact that both are stunningly good so far – better, in fact, than anything from 2018 that lasted for an entire cour or more. 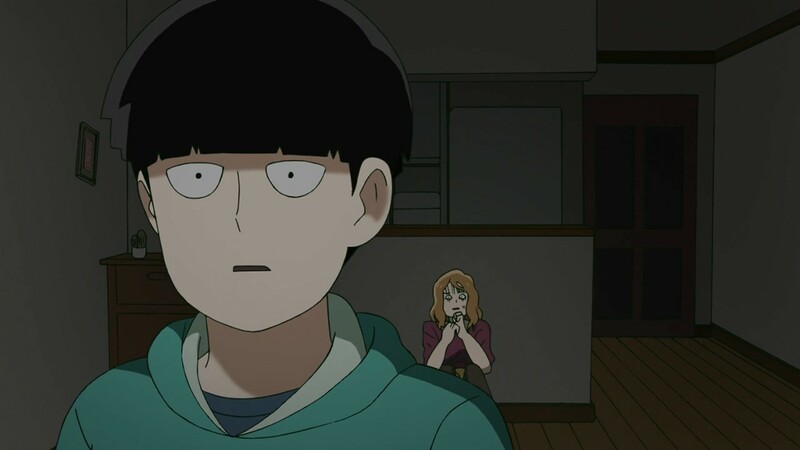 Can either of these shows do that? 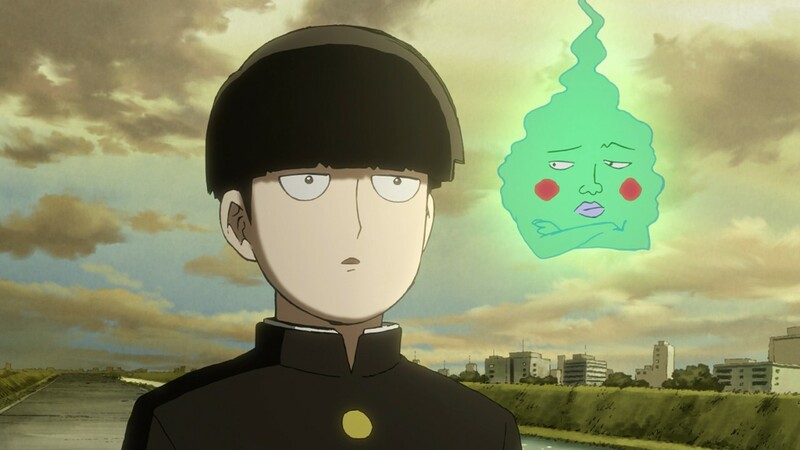 I definitely have more confidence in this one, given that Dororo is two cours while Mob Psycho is 12 episodes, and the material is more of an enigma to me. 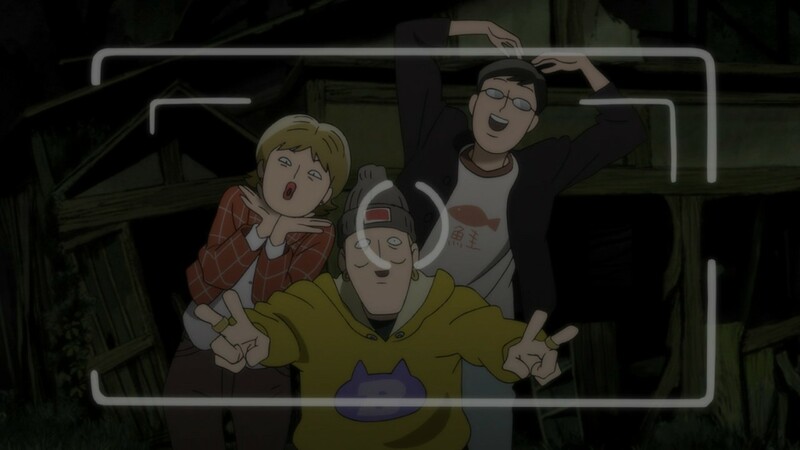 I could do without both of them airing when they do, frankly, because that makes them Tuesday evening shows for me and I have a real job which gets me out of bed at 6 AM. 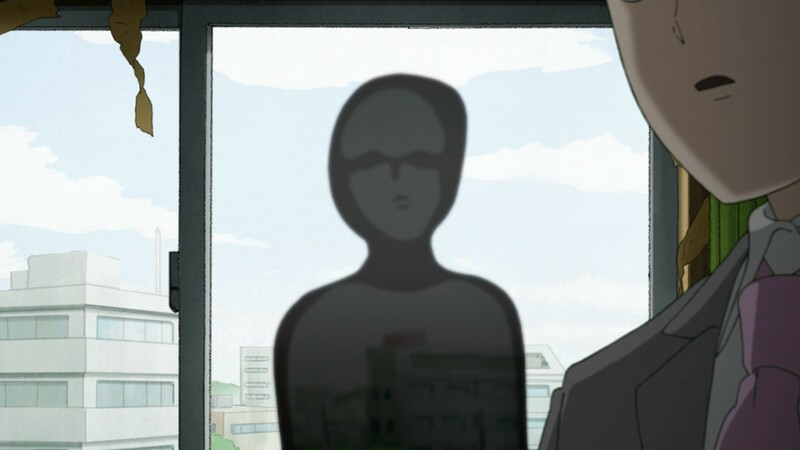 I can never remember Monday being home to a season’s two best shows to be honest – in the glory days of NoitaminA Thursday was often an anime paradise, and in recent years the action has shifted mostly to the weekend. 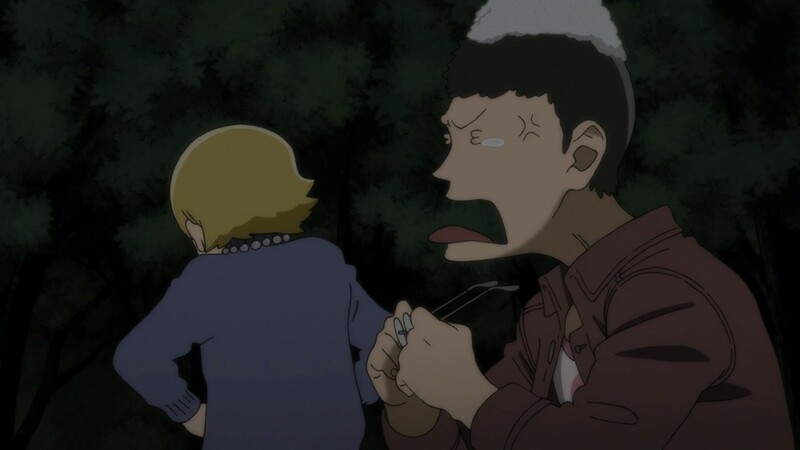 Needless to say, I’m thrilled we’re getting two shows of this caliber whenever they’re broadcast, and it would be hugely ungrateful to feel otherwise. 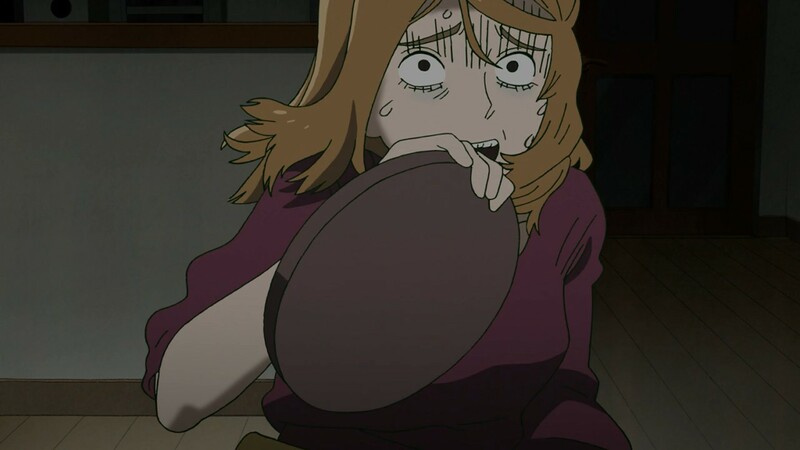 Seeing Dororo come out with a classic and have Mob dogpile right on top of it does remind me of those heady days of yore (2012 most especially) when that kind of stuff seemed to happen in anime a lot. 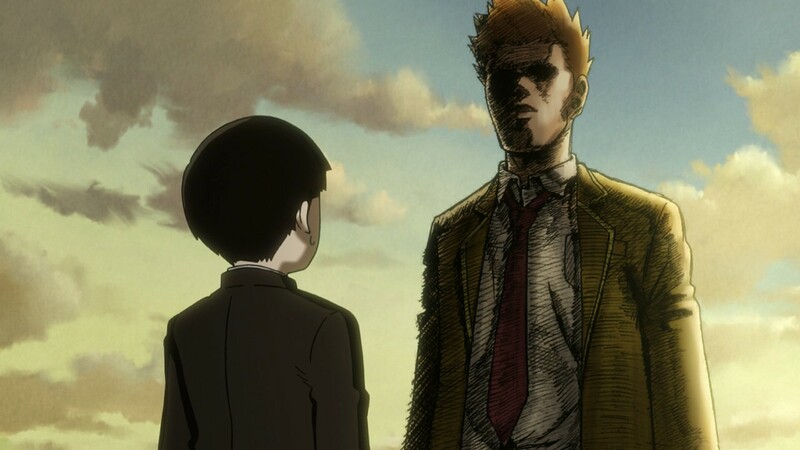 Mob Psycho 100 is such a fascinating jumble of styles and tones, all over the map visually and otherwise, but ultimately it all comes down to Mob – because make no mistake, he’s very much a tragic figure at the heart of this series. 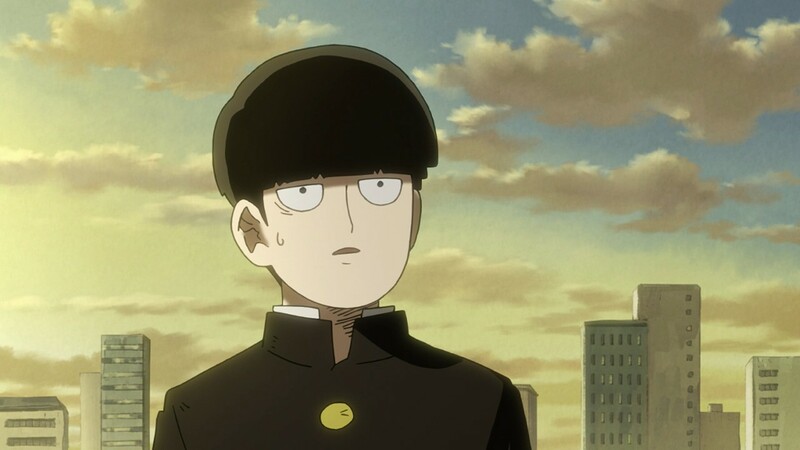 Maybe it’s fitting that Mob’s name is only one letter off from “moe”, because he’s one of those characters you just want to protect with all your ability. 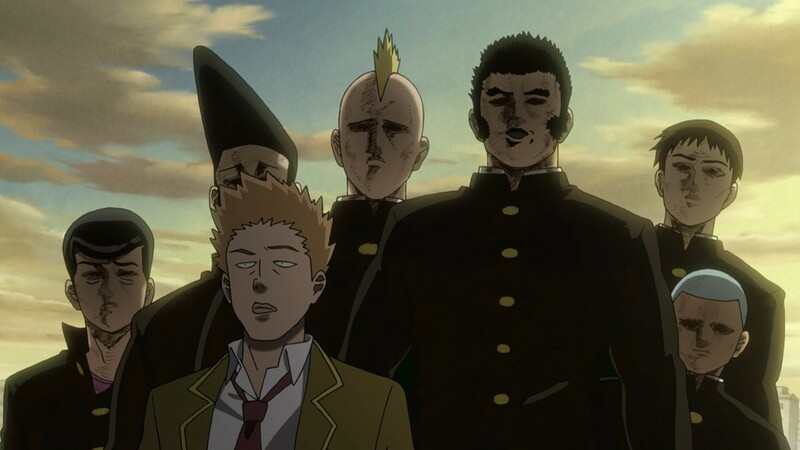 It’s the world’s blessing that it was Mob that was cursed with the powers he has, and they’re a burden on him. 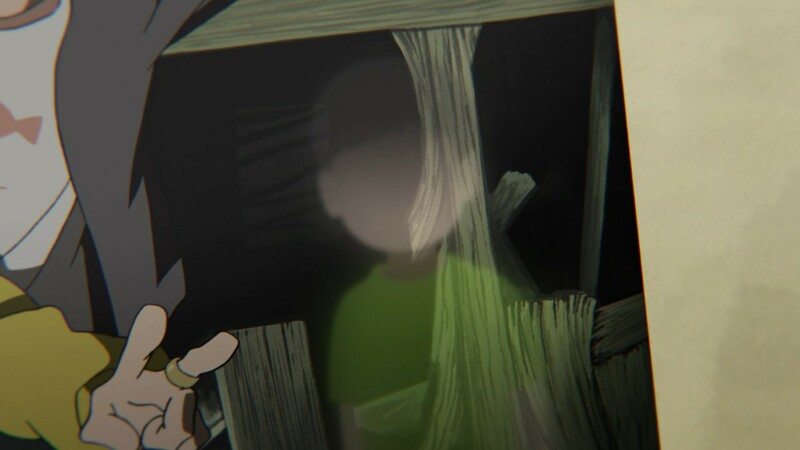 He’s forced himself to cut himself off from his emotions to protect those he loves, and indeed the world – but he’s a boy who feels emotions so deeply that suppressing them constantly is a curse in its own right. 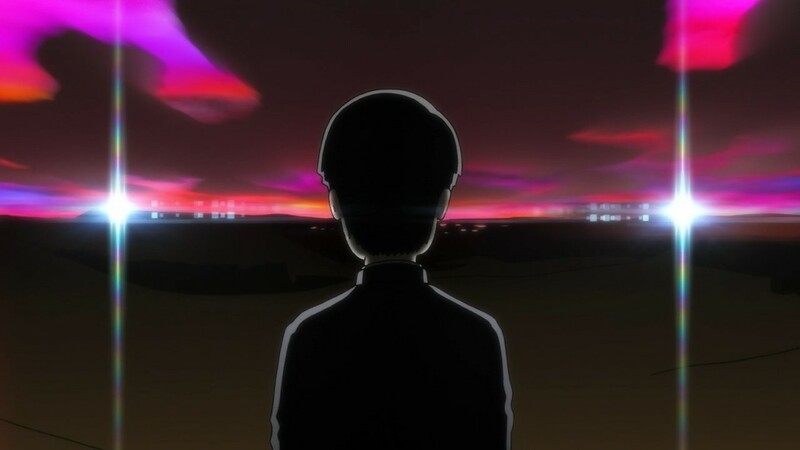 And now, when he’s finally coming to terms with the idea that he needs to allow himself to feel, he’s slapped in the face with all the darkness of the human soul – a reminder of the temptations that someone who can do what Mob can do will be faced with every day. 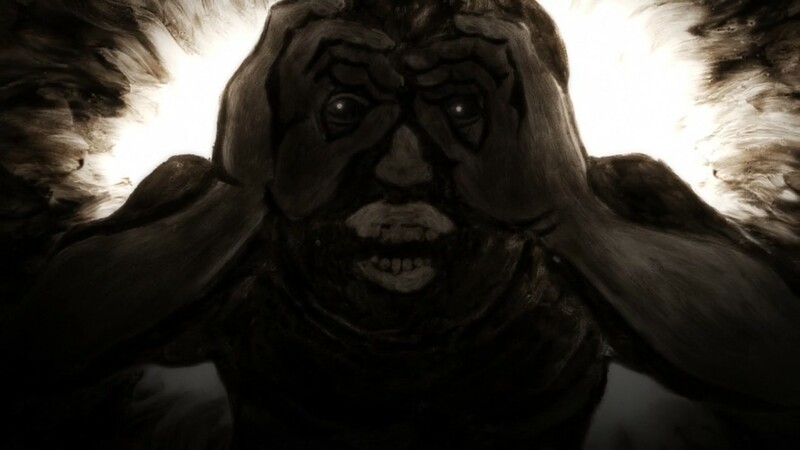 There are the bullies – typical lowlife spotty thugs Mob could grind to dust with one of his eyelashes. 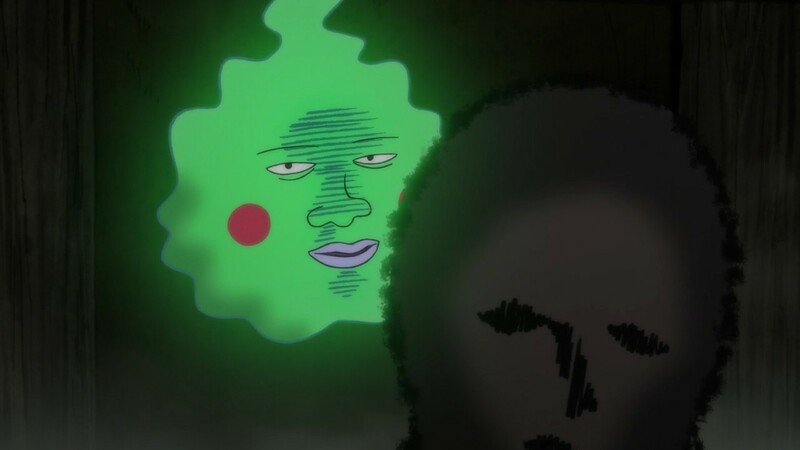 But he dare not, so he’s forced to allow himself to be humiliated – even as Dimple, then Ritsu, then the Body Improvement Club show up to (over)react on his behalf. 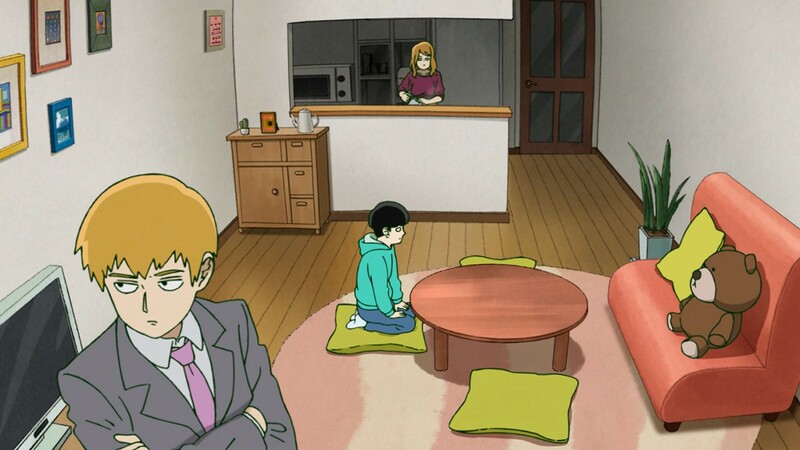 Then a client drawn by Reigen’s 90′s-vintage website, who orders Reigen to curse someone for him. 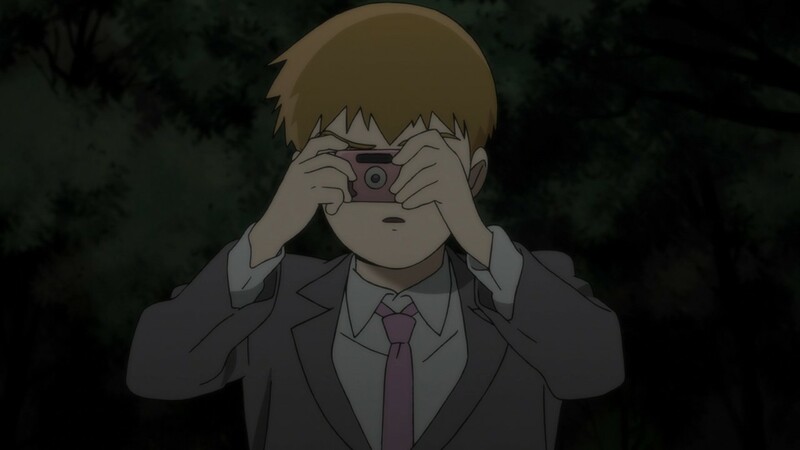 Reigen would never do that of course, but the man won’t take no for an answer. 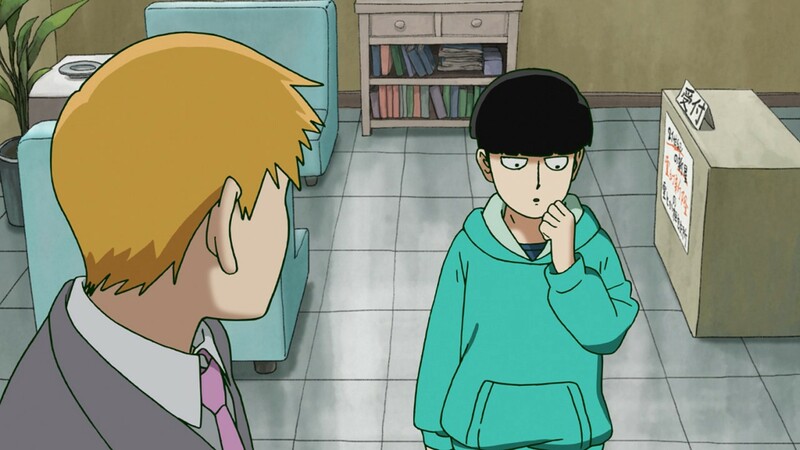 To Reigen, who’s both a good man and a con man, BS-ing a fake curse and refusing to take any money is a logical way out, but poor Mob sees the big picture – he worries about sending a man off into the world believing that he’s cursed someone (with good reason, as it turns out). 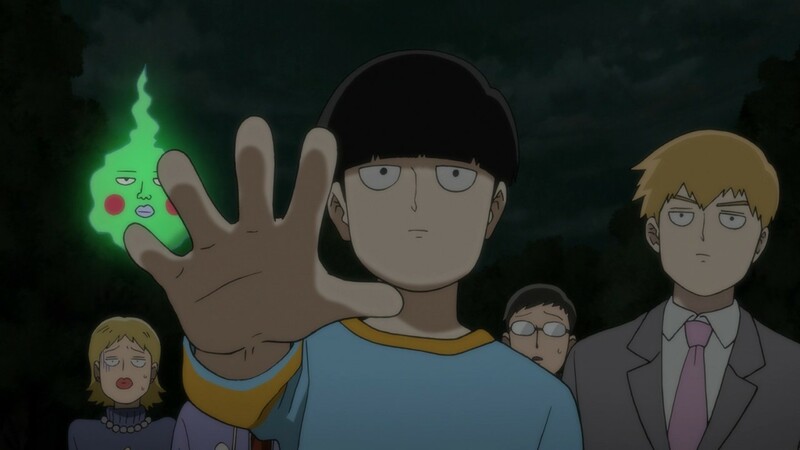 For poor Mob, this is perhaps his greatest existential crisis as a psychic. 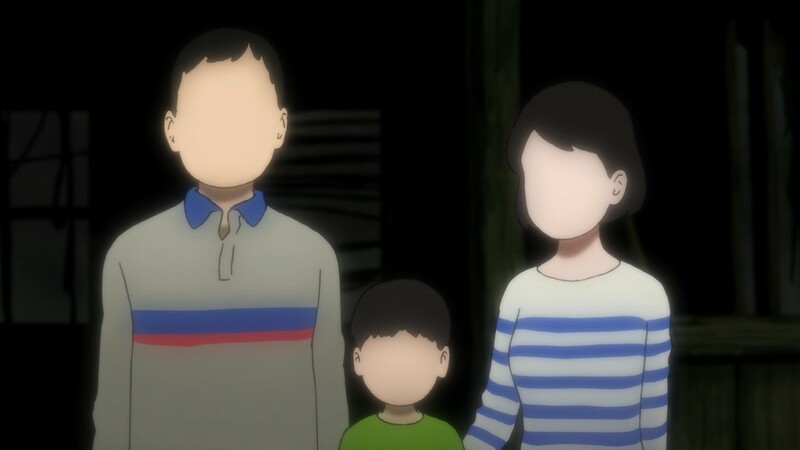 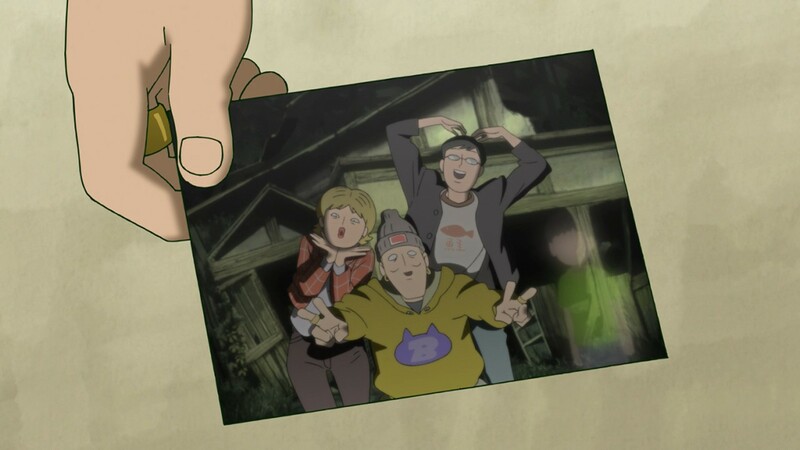 These are not evil spirits, but a family who’ve stayed behind after dying tragically because they didn’t want to separate. 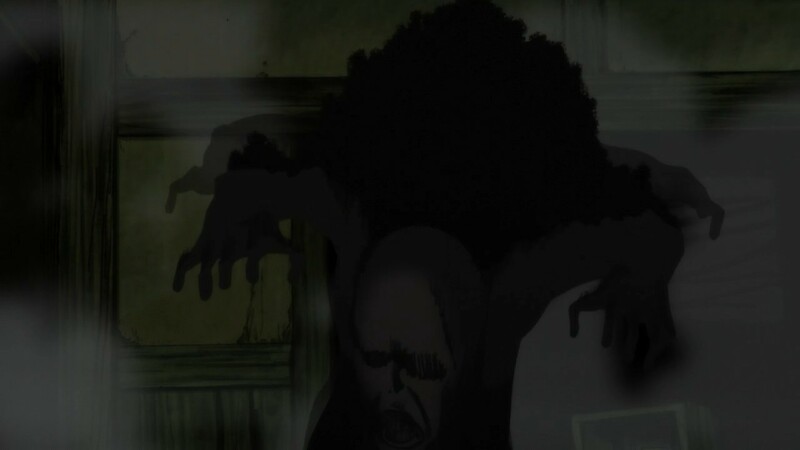 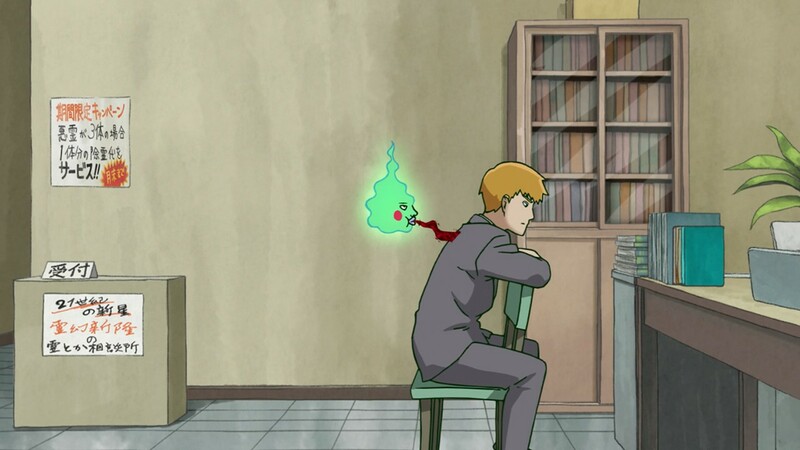 Even when Dimple tries to goad the father into killing the students when they continue to insist on an exorcism (this seemed harsh on Dimple’s part, but in hindsight it was necessary), the ghost refuses to turn. 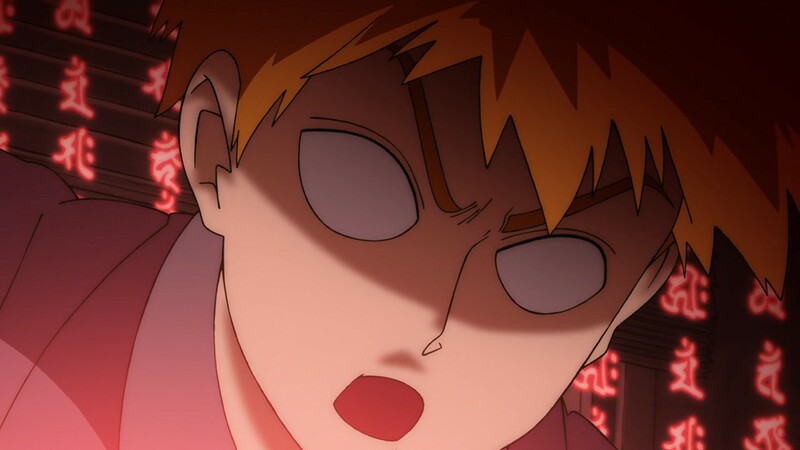 Reigen is torn, not wanting to piss off the client and not quite seeing the magnitude of the problem. 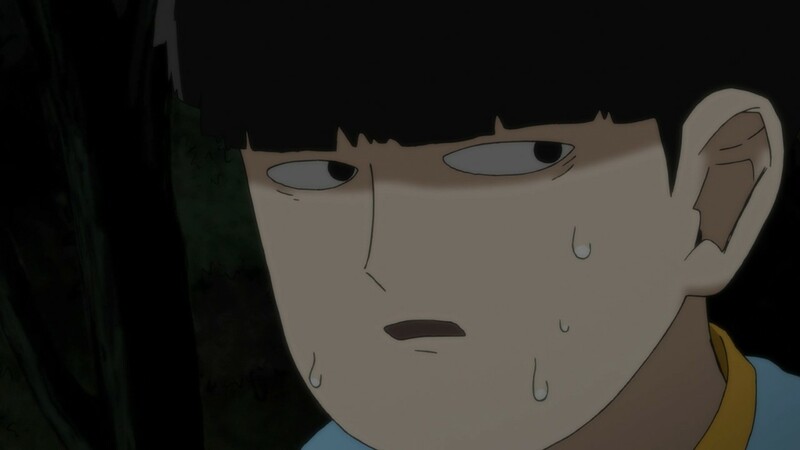 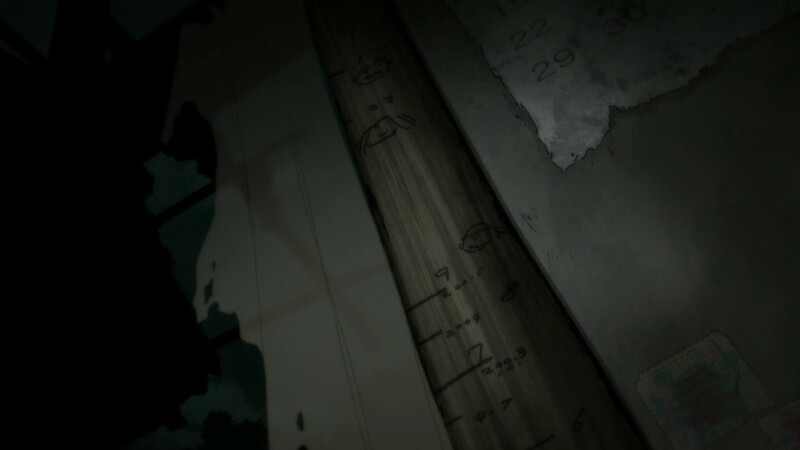 But for Mob, that magnitude is 8.0 – he’s being forced into a decision he should never have to make, another burden heaped on him because of his power. 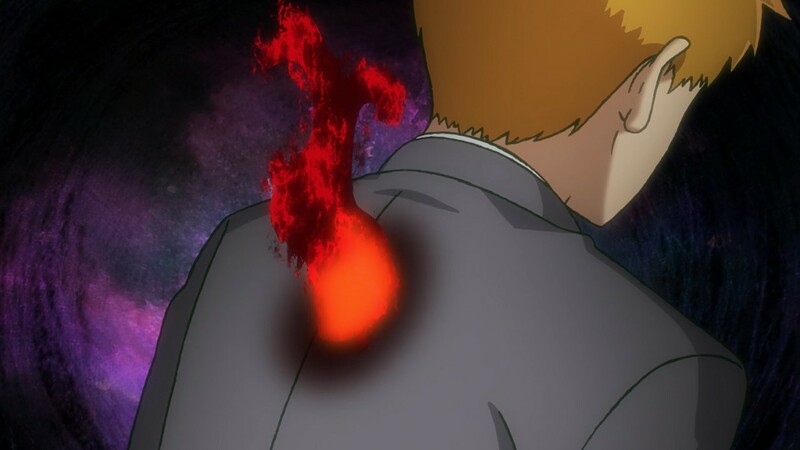 Reigen is Mob’s great protector, no question, but he was pretty careless here. 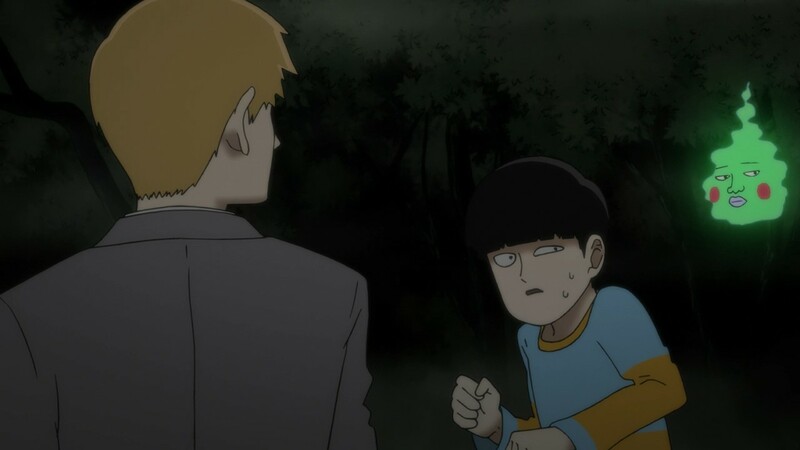 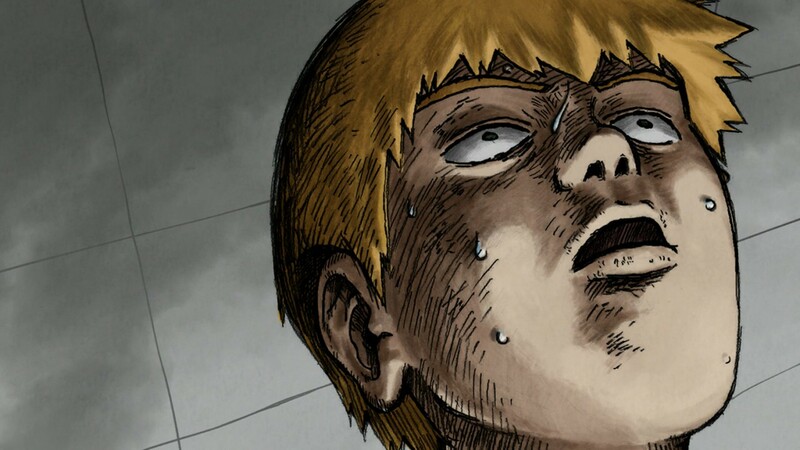 No matter how much empathy he has for Mob, he can’t truly understand the pressures Mob is faced with – and what might seem trivial or simple to Reigen is viscerally terrifying to Mob. 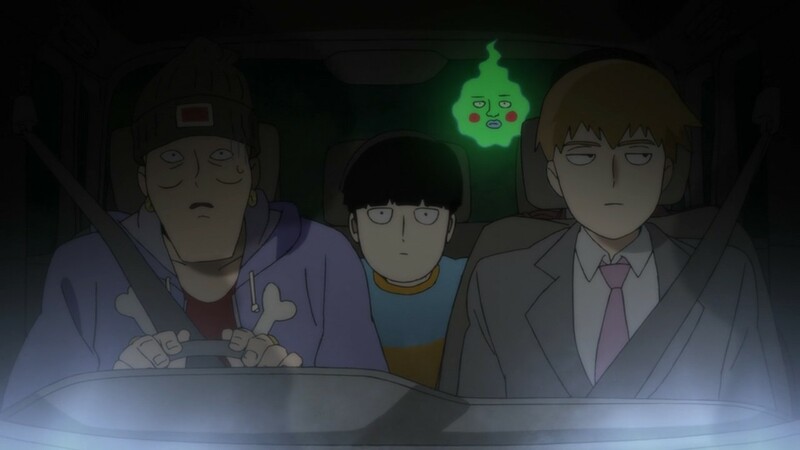 He does realize this, just in the nick of time – and it’s reassuring to know he (and Dimple too) will always be in Mob’s corner. 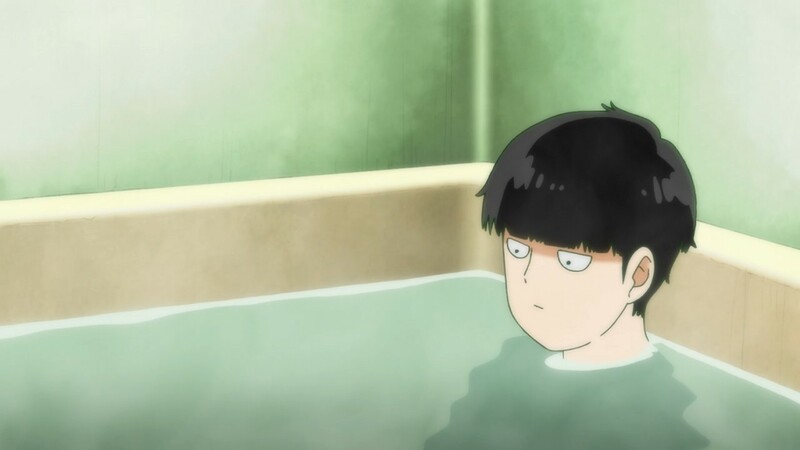 But I can’t help being gutted at what Mob has to endure, all because of something he never asked for and was given no choice over. 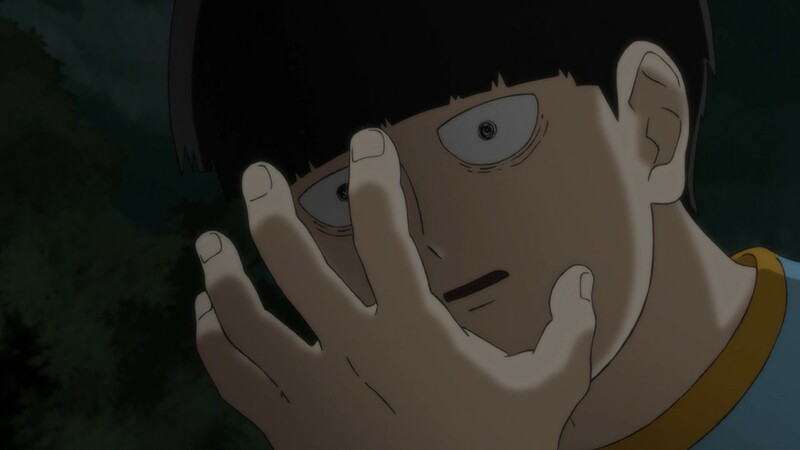 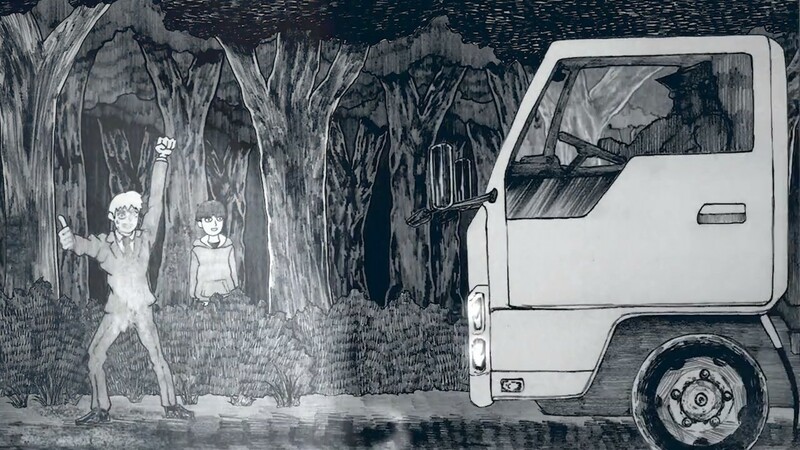 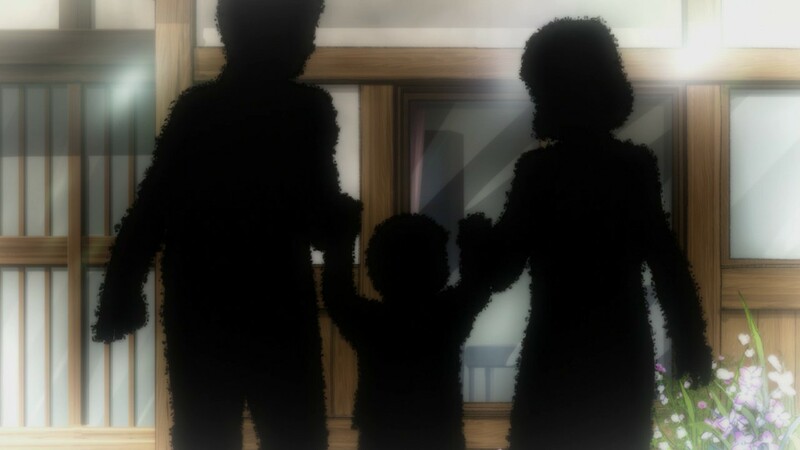 The saddest part of all this is that no matter how much Reigen or Ritsu or anyone else may want to protect him, ultimately Mob has to face his terrors on his own – because he’s the only one who understands what it means to be the person he is. 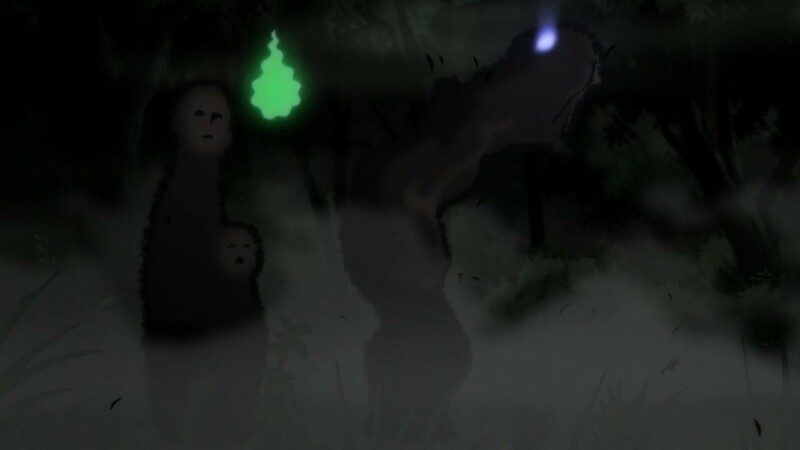 They certainly make interesting foils for each other, that’s for sure. 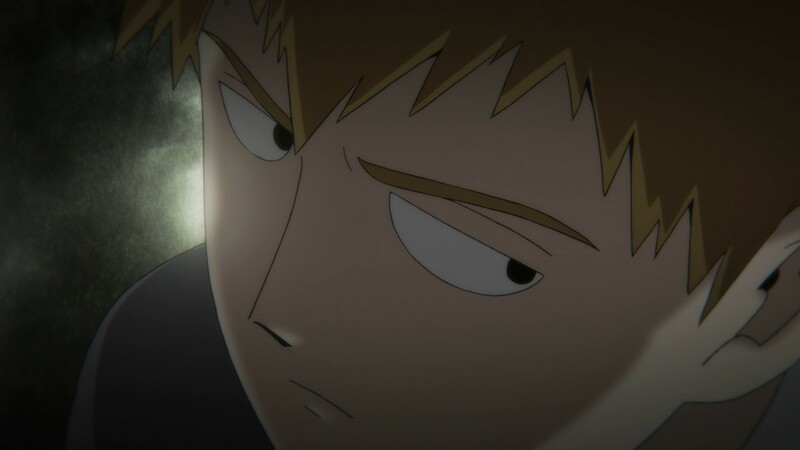 Reigen is fascinating because he’s full of contrasts. 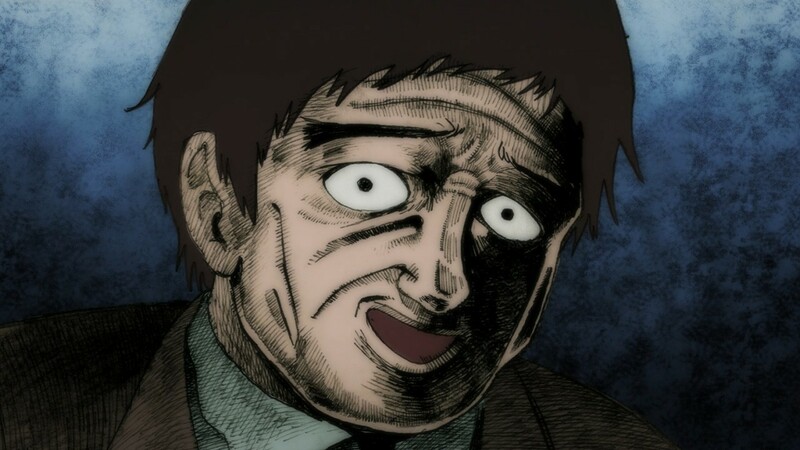 He’s a goof, but he’s also deadly serious when he has to be. 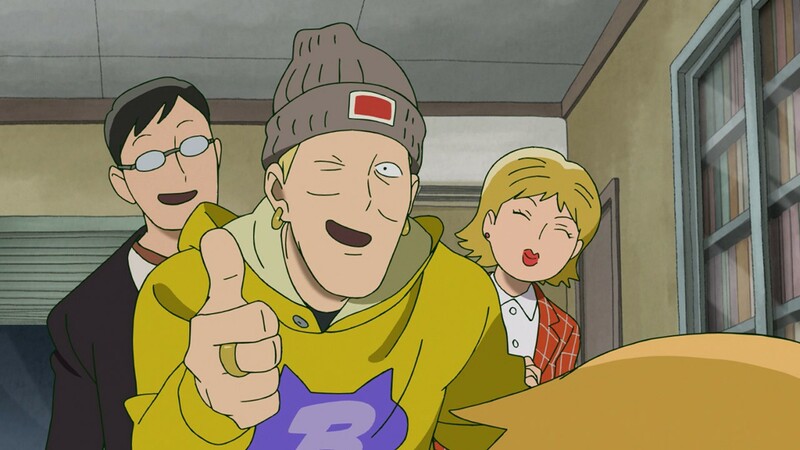 He’s a scammer, but he has a very firm set of moral standards. 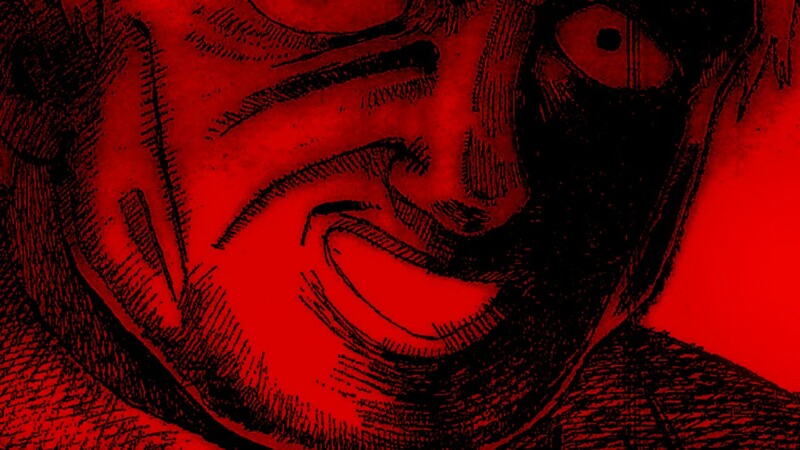 He seems powerless, but he can actually be freaky strong. 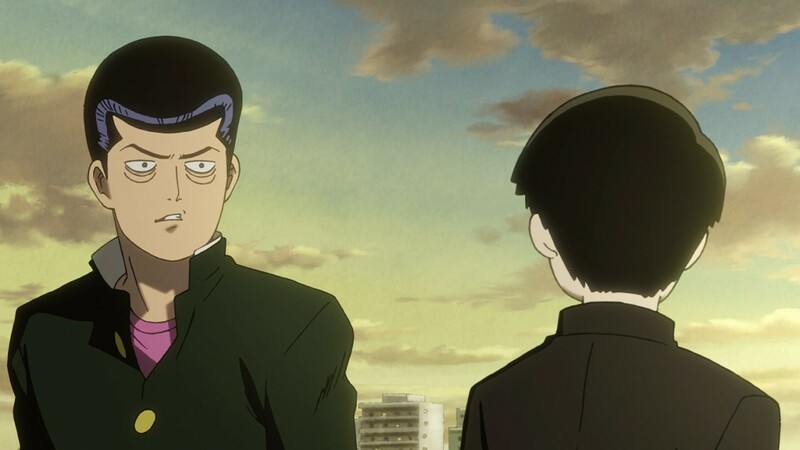 Mob, by contrast, is a classic tragic figure – a noble and pure soul forced to deal with hardships through no fault of his own. 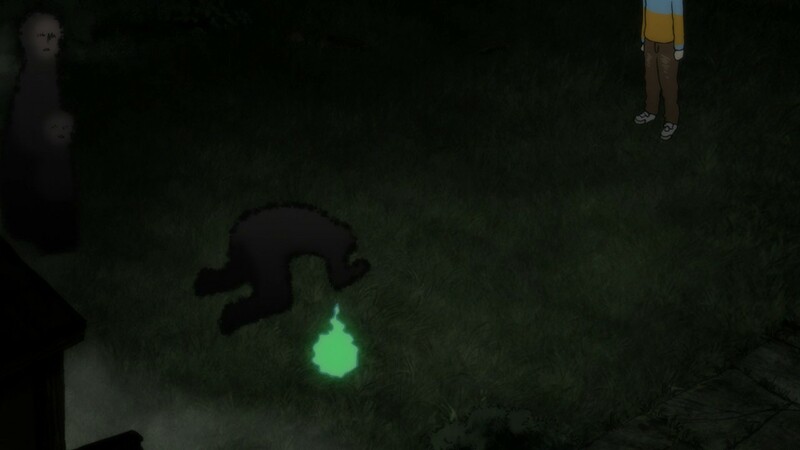 He’s fascinating because it’s his growth and evolution that drive everything in the series. 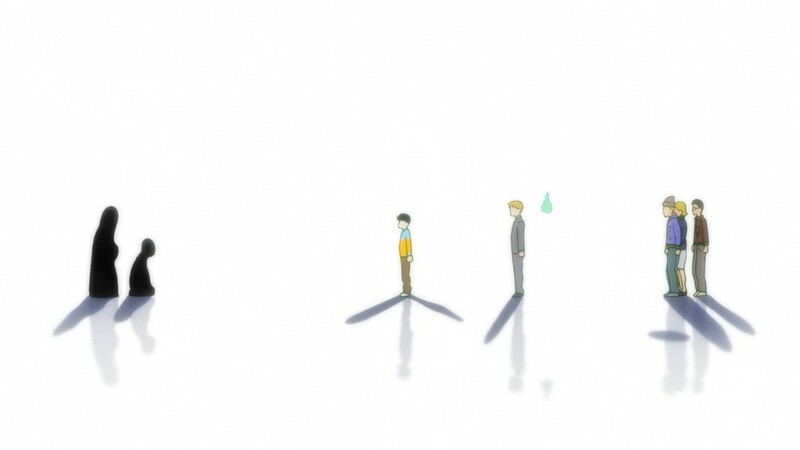 Reigen seems almost fated to have been his protector – they’re each better as a pair than they are individually. 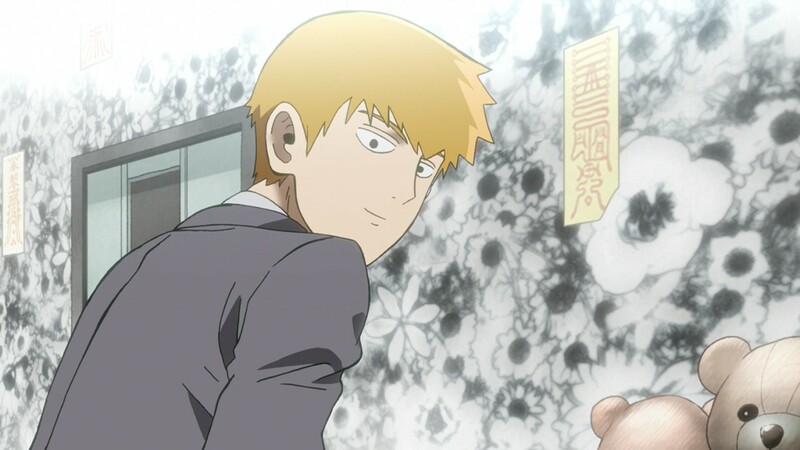 One fascinating part of the story is how we also see Reigen grow. 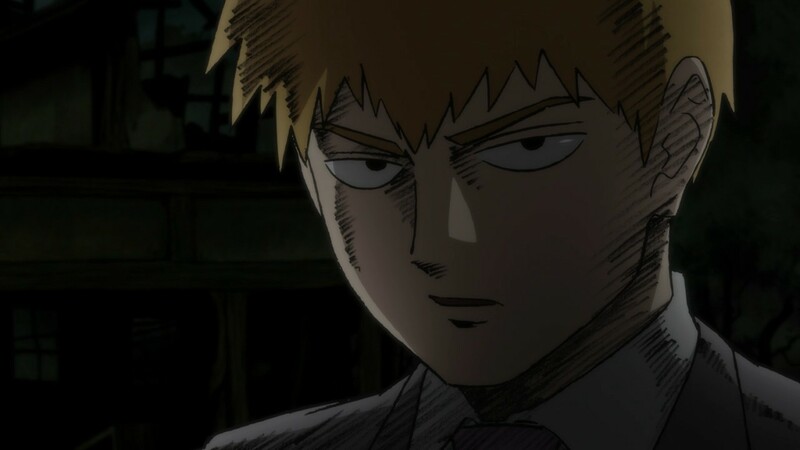 Not just more of his character getting revealed, but how he is growing alongside with Mob.